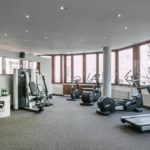 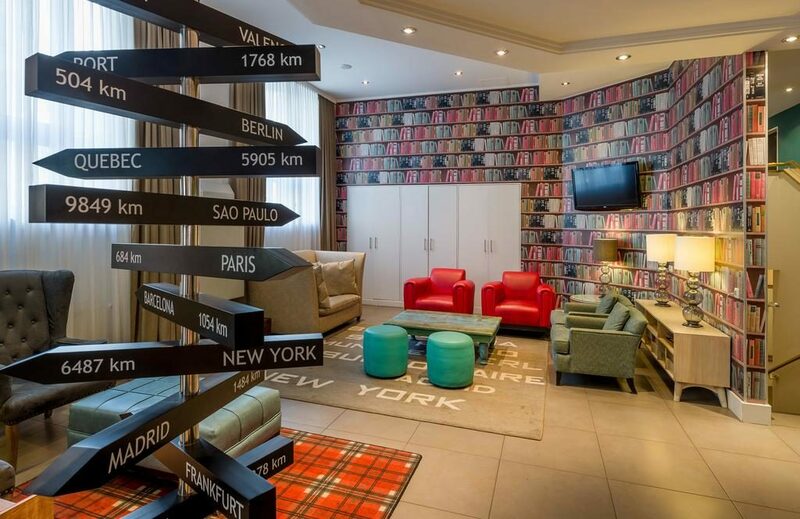 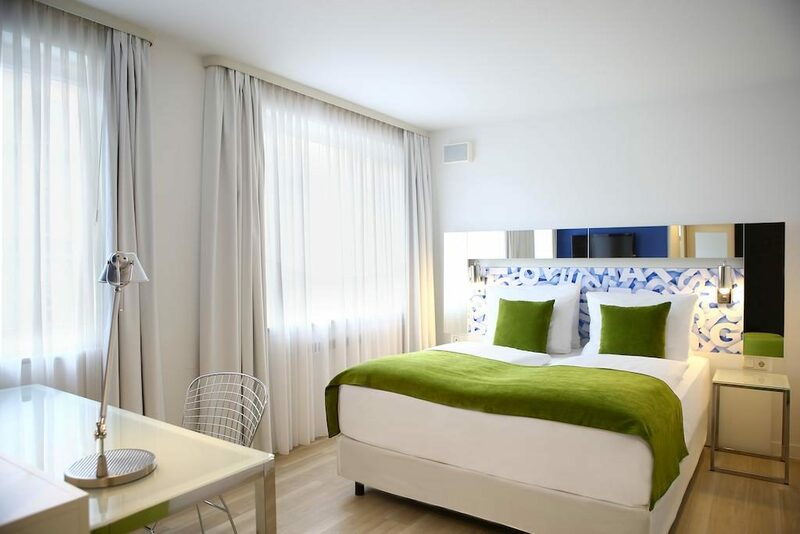 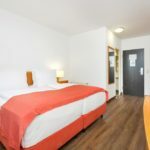 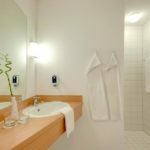 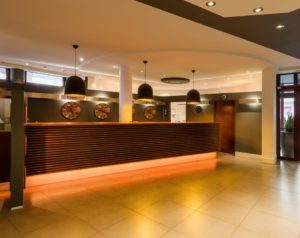 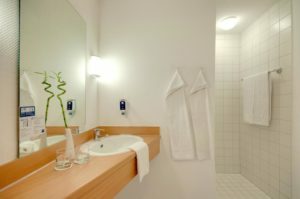 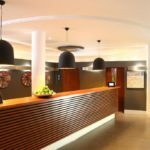 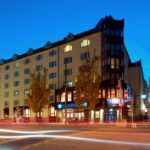 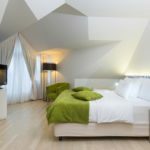 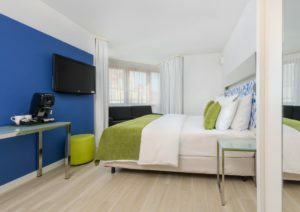 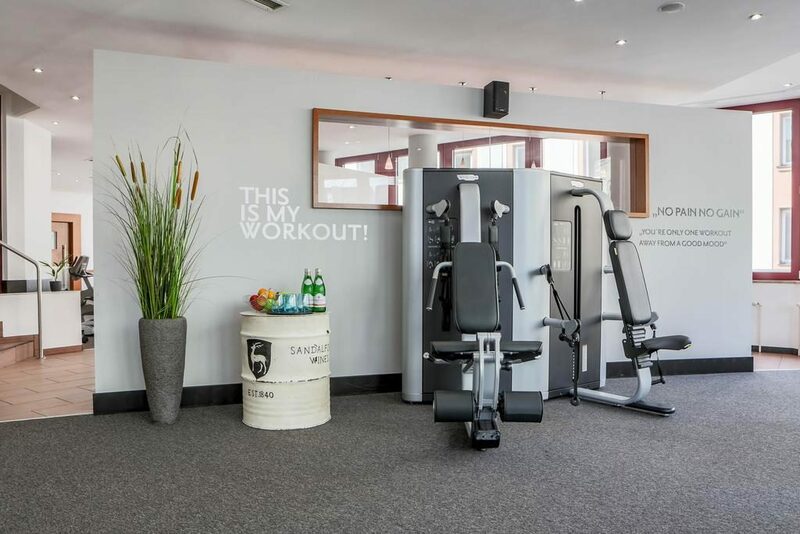 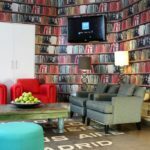 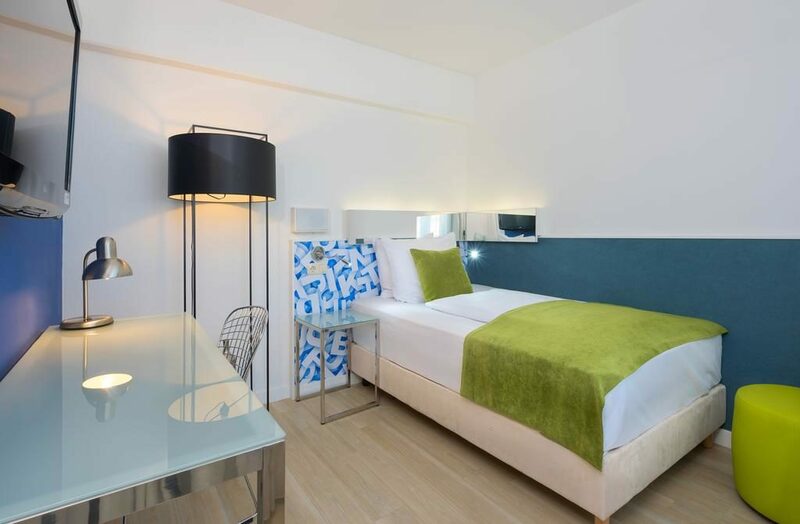 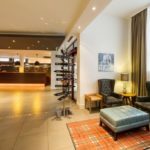 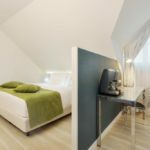 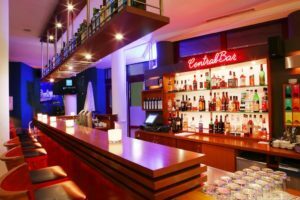 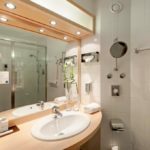 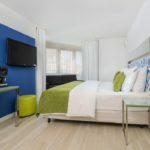 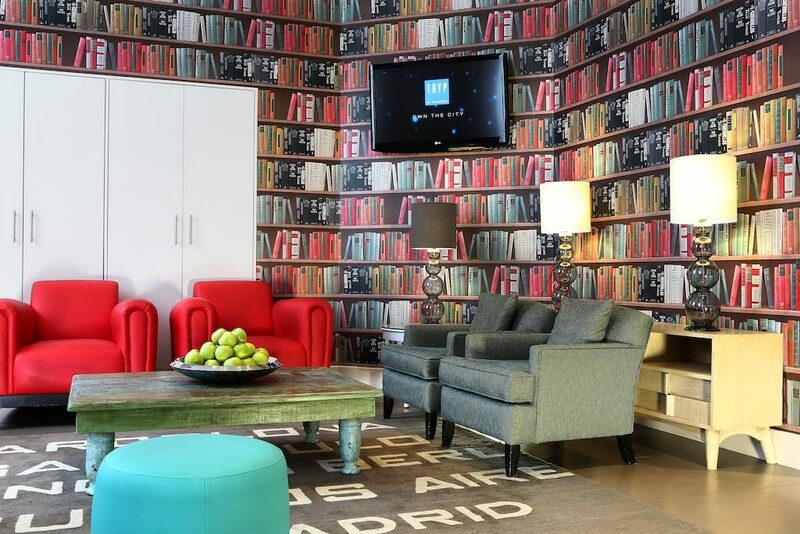 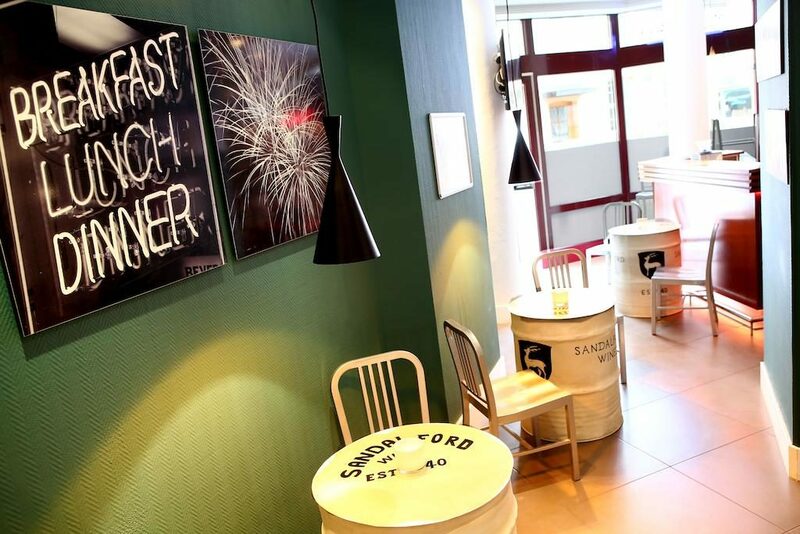 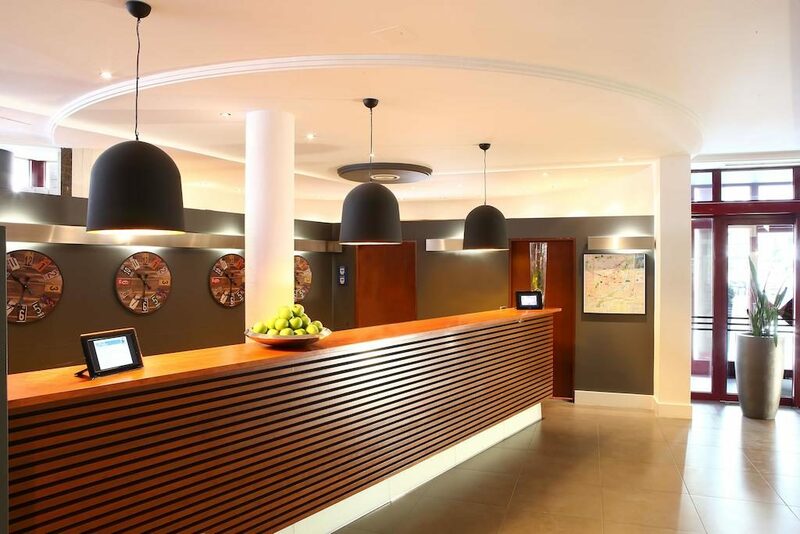 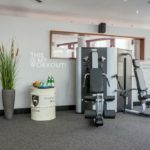 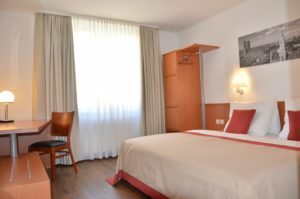 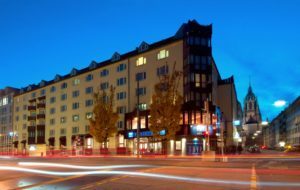 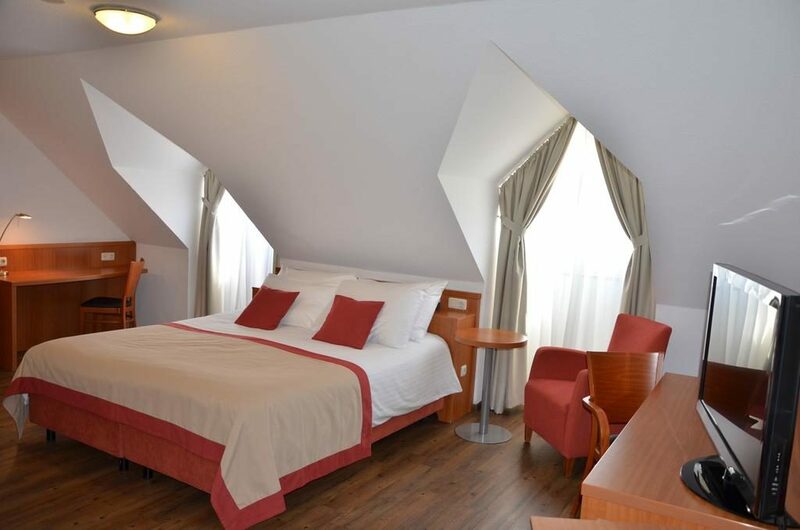 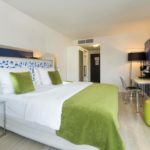 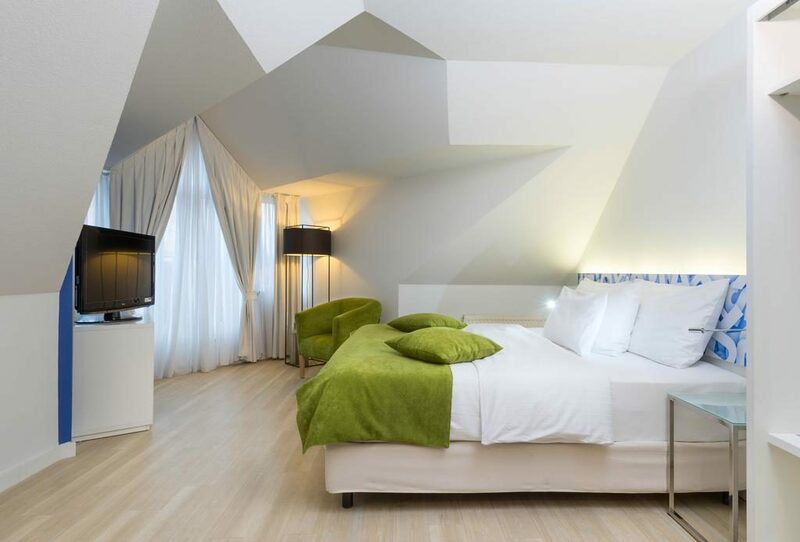 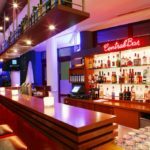 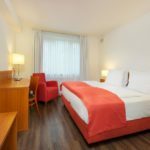 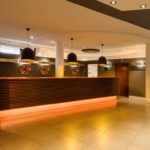 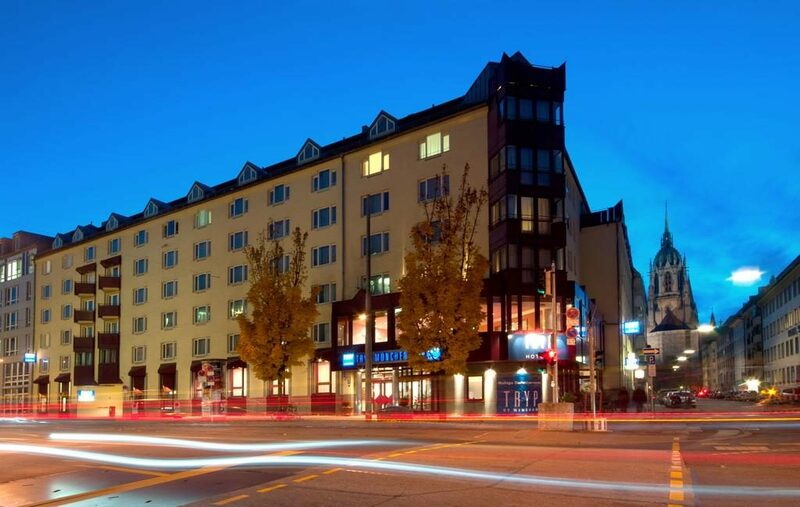 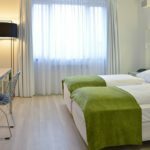 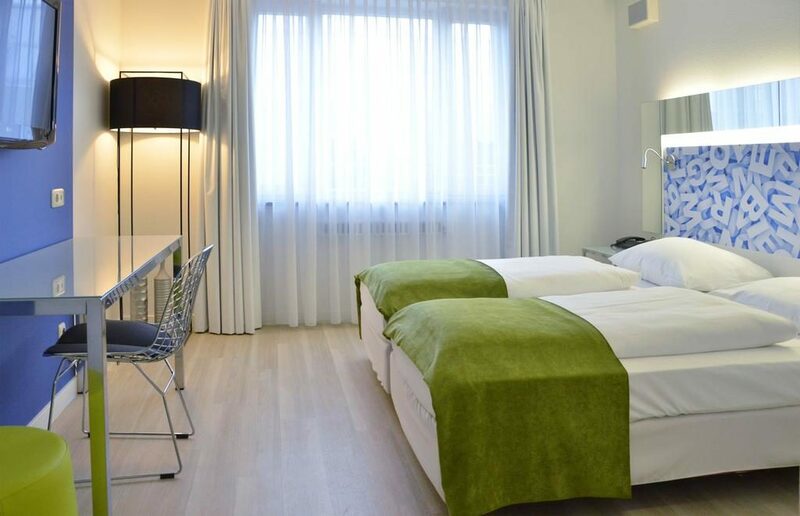 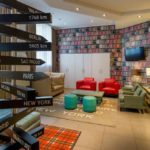 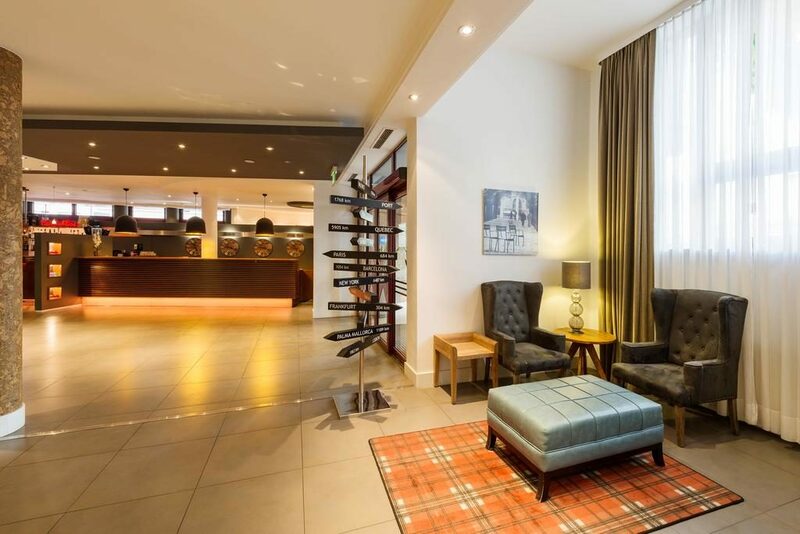 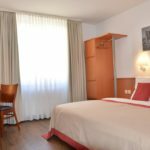 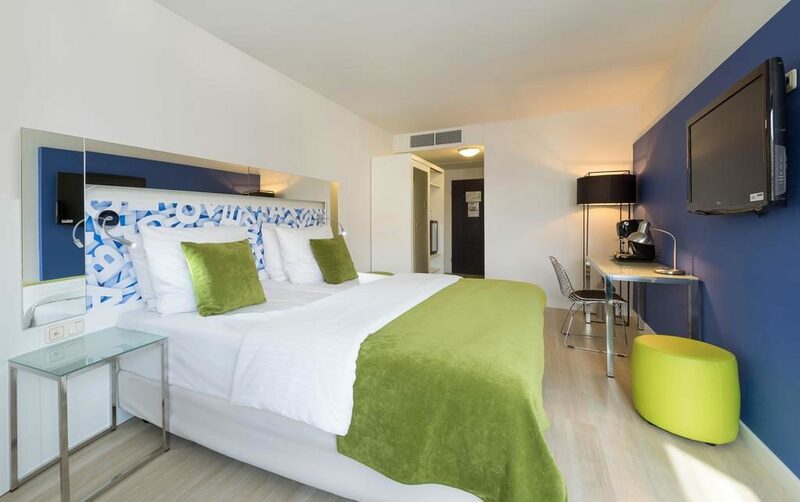 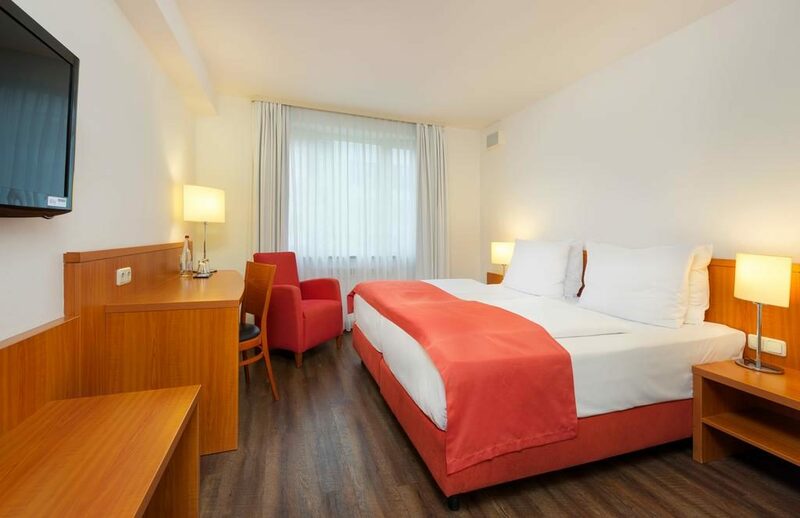 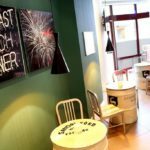 The Tryp München hotel is located in the heart of the city of Munich, very near the Stachus business district, next to the Theresienwiese – site of the world-famous Oktoberfest, and just a short distance from the Deutsches Theater theatre. 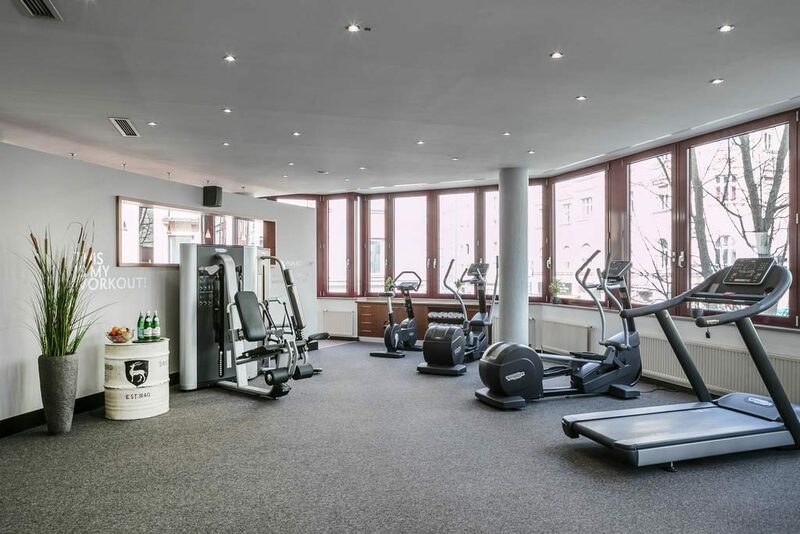 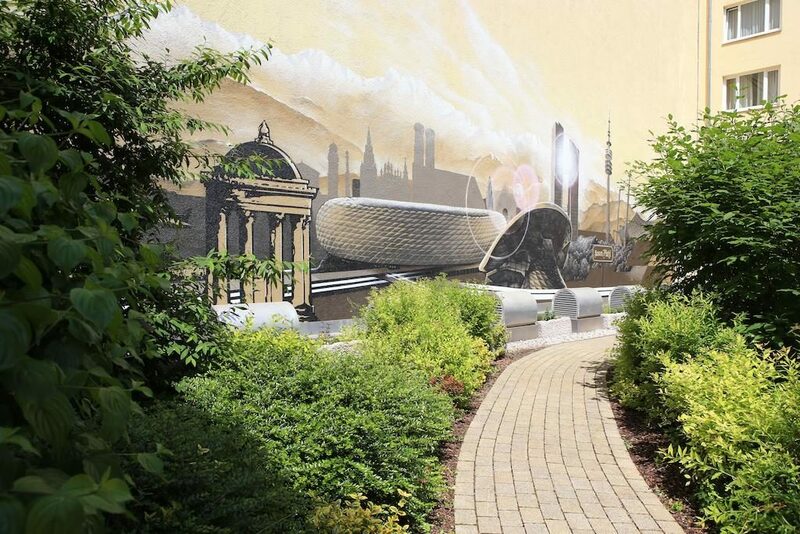 Very well located for transport: 200 m from the Theresienwiese Metro station and close to the central railway station. 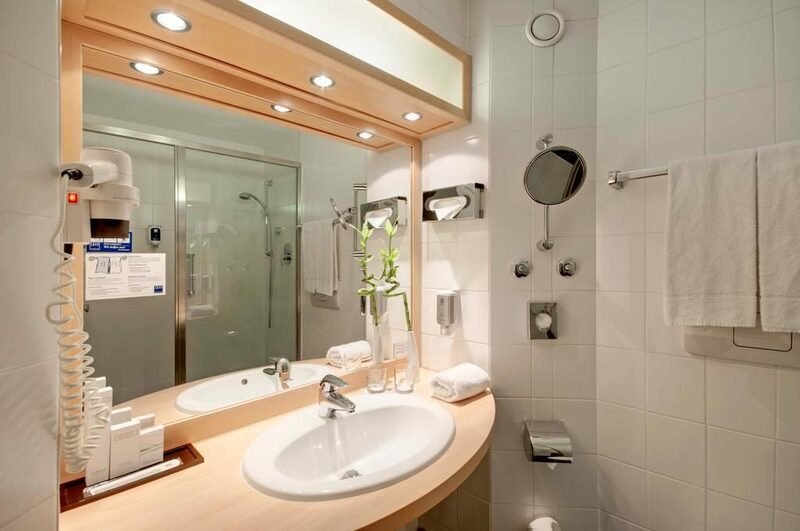 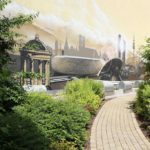 Only a 40 minute ride from the International Airport Franz Josef Strauss and 20 minutes to the München Trade Fair. 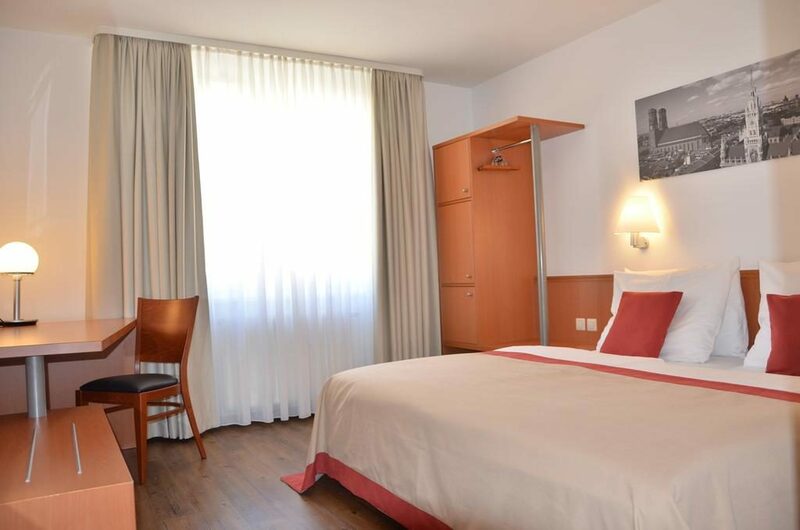 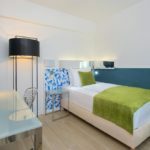 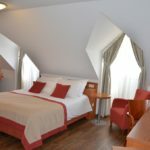 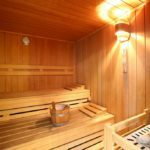 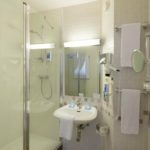 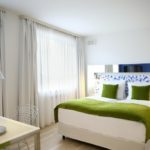 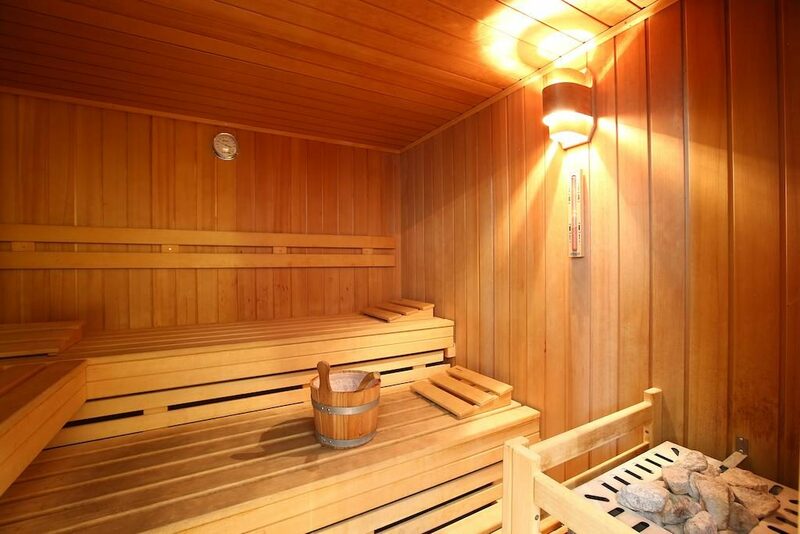 201 Comfortable and modern rooms distributed on 6 floors, including 25 Comfort rooms, 10 Premium rooms , 2 rooms for allergic persons and 1 for the disabled Bathroom with hair-dryer Satellite and Pay-TV. This modern room is decorated in warm colors and featuring limited free Wi-Fi access. 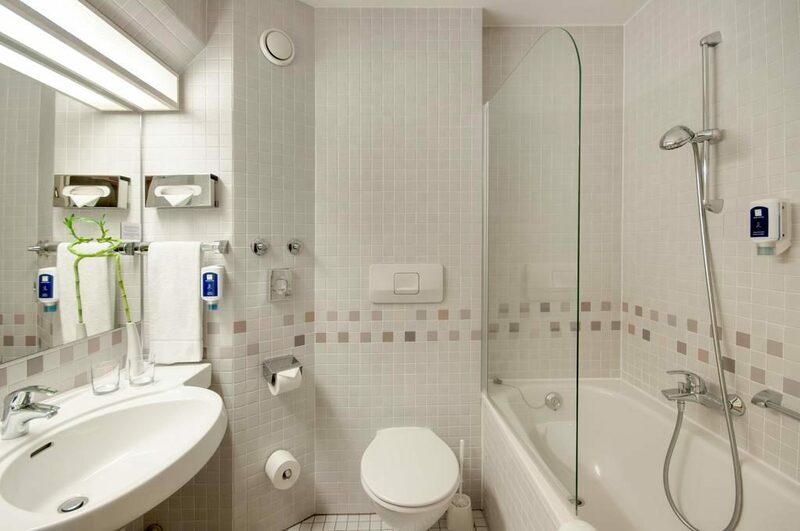 The bathroom includes a bathtub or shower. 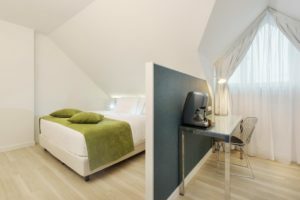 This modern room is decorated in warm colors, and features limited free Wi-Fi access. 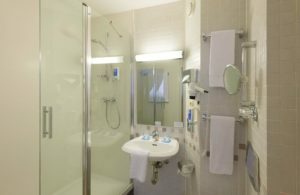 The bathroom includes a walk-in shower. 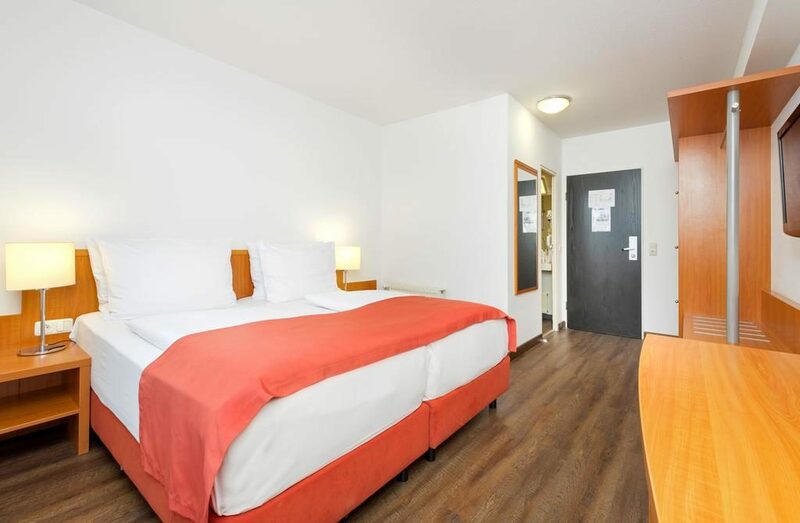 This room has air conditioning. 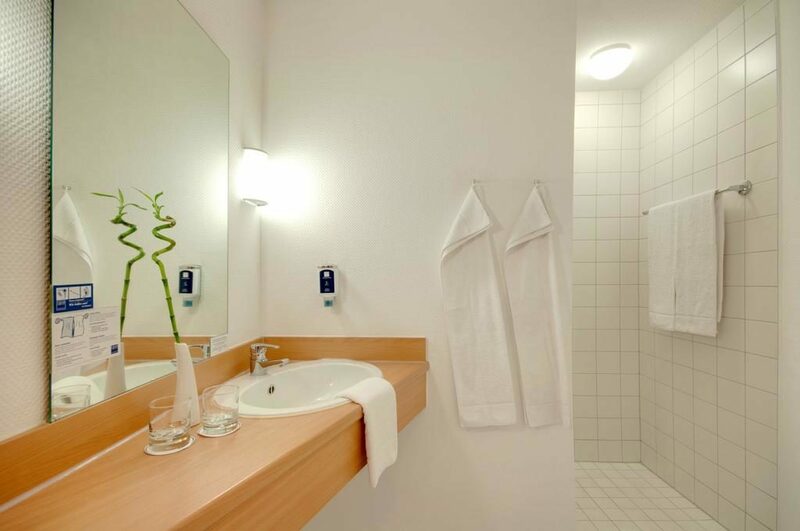 Most of these rooms face the quiet, green inner courtyard. Modern room decorated in warm colors. The bathroom includes a walk-in shower. 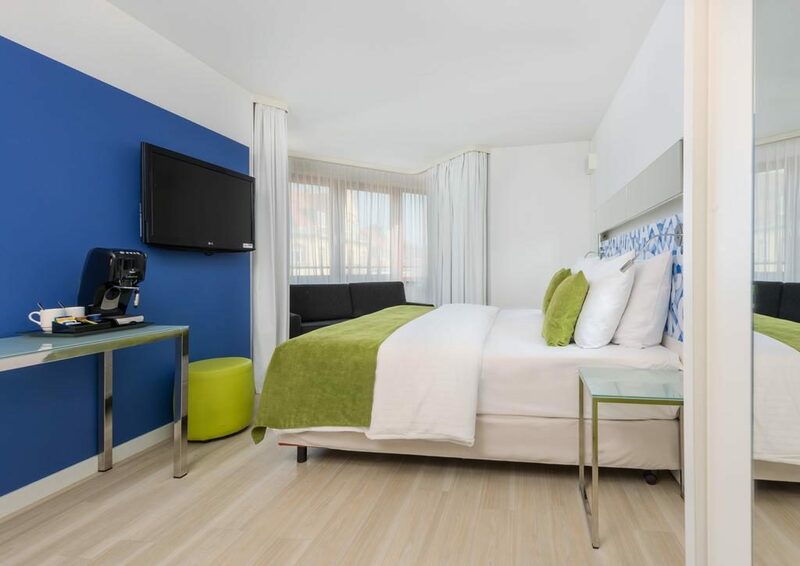 This room has air conditioning, extra space and free Wi-Fi. 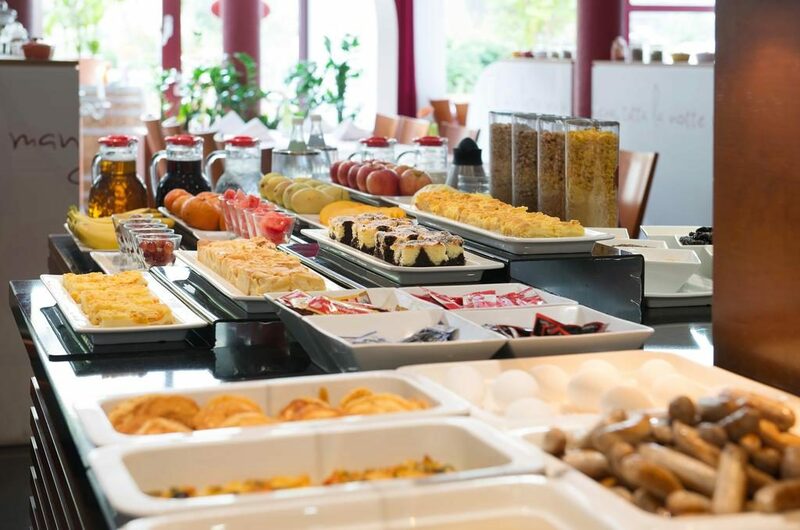 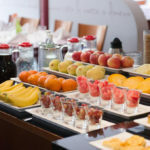 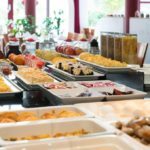 Start your day in a relaxed ambience with a delicious breakfast buffet with hot and cold dishes and selection of tea and coffee. 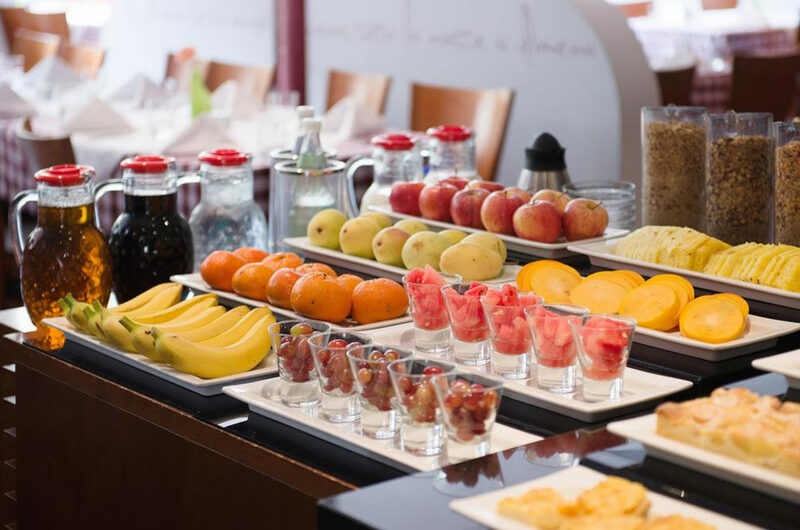 We attend to the needs of all our guests and provide lactose-free milk, soy milk and gluten-free options. 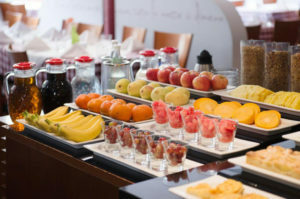 Guests can enjoy breakfast in the restaurant or in the garden in warmer weather.